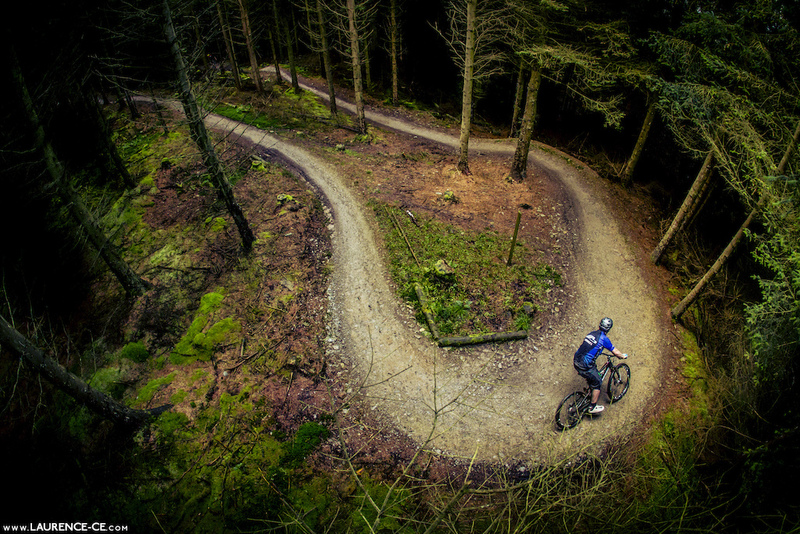 All snide comments aside: this photo is actually really cool, it's an eccentric shot cause you don't see alot of shots from up high and the rider stands out really well cause of the trail, not to mention the stunning scenery. Not only is this a beautifully composed and executed shot- it's also plain refreshing to see a POD with both wheels on the ground. No one else is going to plug the page for me...might as well be me then. looks like it. I don't think colours could quite "pop" that much from a photo with no postproduction. also the edges are faded/shadowed out to give it more of a framed look. Looks pretty simple editing really. Probably something like vignetting, colour vibrancy and white balance or something, nothing too tricky. 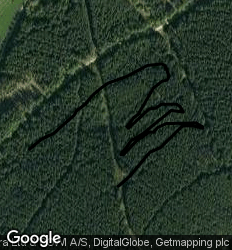 that's awesome, love the curve of the trail disappearing into the woods, a definite POD! great section that, looking forward to being back there soon. Great shot ! Summer just can't come quick enough so I can go have my first blast here!! Awesome picture.! nice, looks like a video game screenshot. I have got to get there and ride!definatly on to ride list this year! I miss green surroundings. Roll on spring and summer! I love it when Sasquach climbs trees and takes photos! Awesome photo! Reminds me of an F1 hairpin! Magnetic! Don't know wht I'm so drawn but I am. Such a Sick POD, Color really jumps out at you! I've seen this corner in PODs before. What trail is this? nice but i prefer photos with shredding. its just photo of landscape.